I’ve been playing with ‘Fresco‘ on ‘smalls’ for a few months now. What? You haven’t heard of Fresco? Well aren’t you in for a treat! Fresco is Fusion Mineral Paint’s texturising powder additive. It does everything except your dishes…well almost. 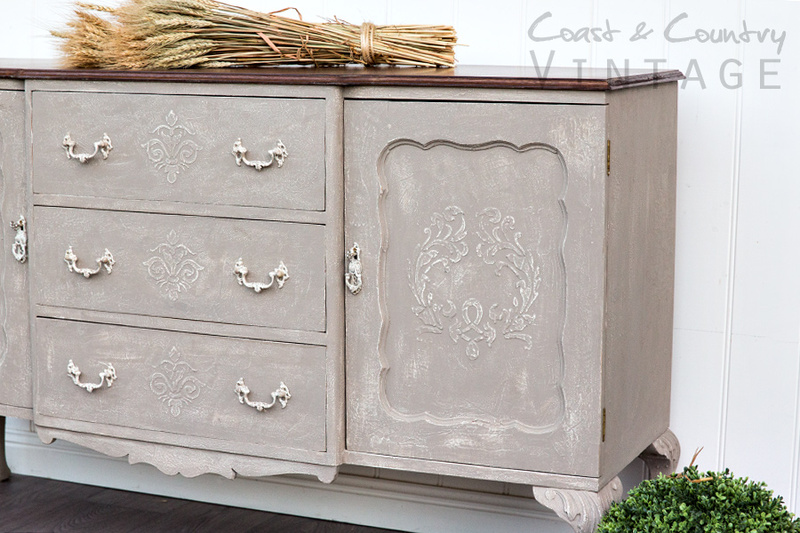 Add a little bit of Fresco powder to your paint and you’ll get ….well texture.… Read More Sideboard el Fresco! Hello there! 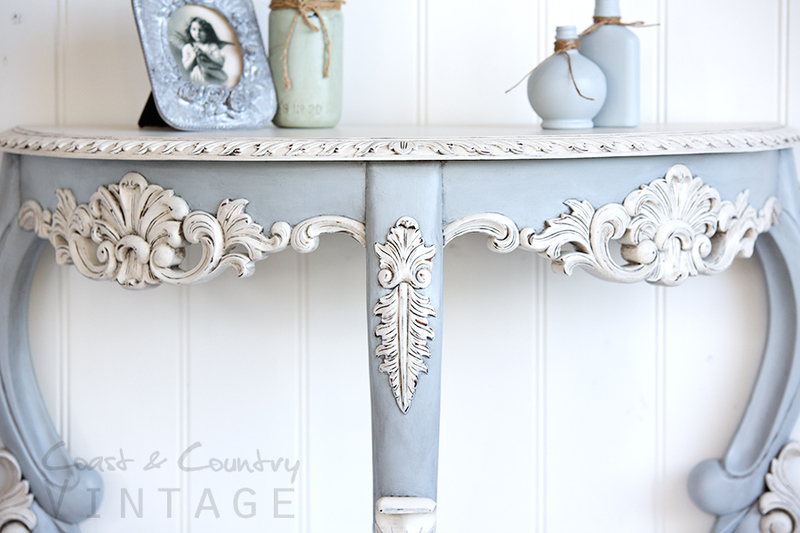 I’m Hayley and Coast & Country Vintage is my little ‘project’! 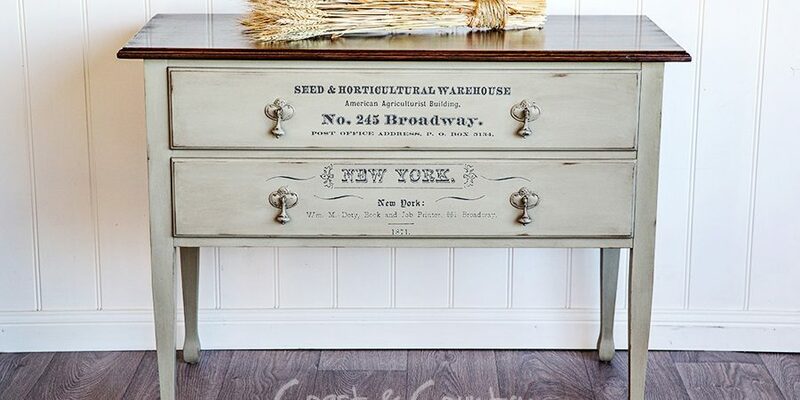 I’m a furniture painter, blogger & photographer from Victoria in Australia. I love nothing more than to take an ‘ugly duckling’ and make it into a beautiful swan! This gig is a give and take kind of thing so although I am constantly striving to learn new techniques I also love to teach and share what I have learned over the years. One of the best things about being in this industry is connecting with other painters from all over the world. I love to hear from my readers so if you feel inclined to leave a comment I will be sure to reply! I do hope you’ll gain some inspiration from my posts and sign up to receive new updates!